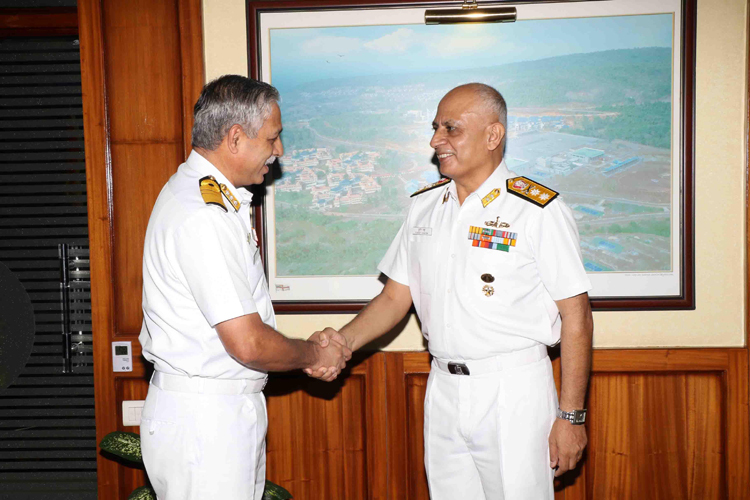 Rear Admiral Puneet Chadha, VSM took over charge as the Deputy Commandant of Indian Naval Academy (INA), Ezhimala, on Tuesday, March 27, 2018. Rear Admiral Puneet Chadha, VSM, is a specialist in Anti Submarine Warfare (ASW) and a Graduate of National Defence Academy, Khadakvasla and Malaysian Armed Force Staff College, Kuala Lumpur. He is a post graduate in Strategic and Defence Studies from University of Malaya, Kuala Lumpur and M Phil from Madras University. In his illustrious career spanning 30 years, he commanded four frontline warship which include Aircraft Carrier INS Viraat, Rajput Class Destroyer INS Ranjit, Submarine rescue warship INS Nireekshak and Missile Corvette INS Vibhuti. 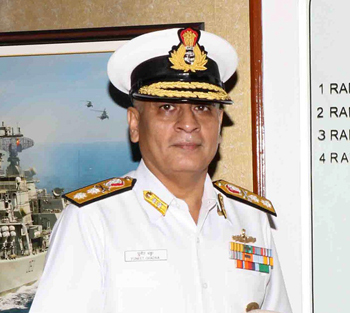 He has also held various prestigious staff and operational appointments including Fleet Operation Officer of the Eastern Fleet based at Visakhapatnam, Director Prespective Planning at Indian Army Headquarters, Director Net Assesment at Headquarters Intergrated Defence Staff (HQ IDS) and was the Director and Principal Director Staff Requirements at Integrated Headquarters Ministry of Defence (Navy). 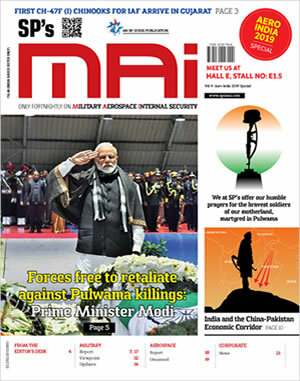 He has also done instructional appointments as Directing Staff at Centre for Leadership and Behavioral Studies (CLABS) Kochi and at Defence Service Staff College, Wellington, Nilgiris, Tamil Nadu. The officer was promoted to the rank of Rear Admiral on March 27, 2018 and took over as the fifth Deputy Commandant of Indian Naval Academy, Ezhimala. The officer is a recipient of Vishisht Seva Medal (VSM) for his distinguished service of an exceptional order to the nation.